There are a lot of great things about living in Florida. There is the beautiful sunshine that greets us most mornings, the proximity to the ocean, and fresh orange juice. Another great thing about living in our beautiful state is the availability of the free Voluntary Prekindergarten (VPK) program for children. The goal of the free VPK program is to provide all 4-year-olds in Florida with a high quality program that produces students that are eager and ready to enter kindergarten. The free program aims to prepare children intellectually, emotionally, physically and socially, for starting school. 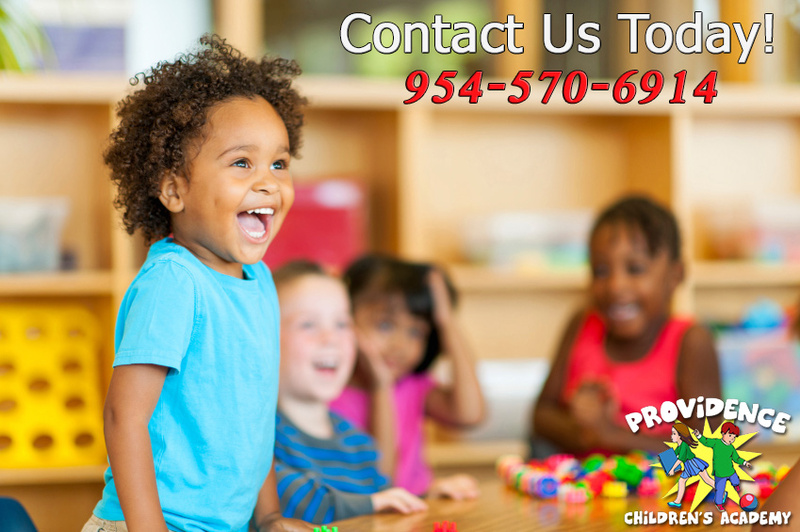 Providence Children’s Academy is a proud provider of the free VPK program in Broward County. We are pleased and proud to offer your 4-year-old qualified and excellent instructors and manageable class sizes that ensure your child receives the attention that he or she deserves. The VPK program, which runs during the regular school semester period, offers 540 instructional hours of an age-appropriate curriculum to your growing 4-year-old, placing a strong emphasis on early literacy. 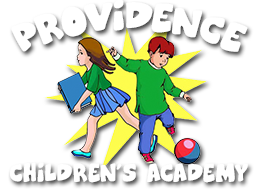 Our goal at the Providence Children’s Academy is to help give your child the skills that he or she needs to become a good reader and a successful student, once they enter school. A passport or certificate of the child’s arrival in the U.S.
We strongly encourage you to take advantage of this wonderful state program. It is one of the best things you can do for your child. Research shows that the most important growth and development for your child’s brain occurs between birth and age 5. The VPK program aims to help children learn to take direction and be attentive in order to become successful students. Research also shows that children who participate in the VPK program develop better language skills, better social skills, and have fewer behavioral issues once they reach school. Let us help prepare your child for school. Register your 4-year-old for the free 2015-16 VPK program today!